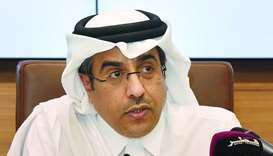 His Highness the Emir Sheikh Tamim bin Hamad al-Thani has directed that urgent aid worth QR33mn ($9mn) be provided for the functioning of several hospitals and clinics in Gaza Strip. The assistance includes medicines, medical supplies, foodstuffs and fuel to operate hospital generators. 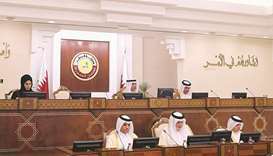 The Emir's directives come in response to the deteriorating humanitarian situation in the strip and appeals from the United Nations. The people of the strip are facing severe shortages of medicines, hospital fuel and other essential materials as a result of a siege. Chairman of the National Committee for the Reconstruction of Gaza, Ambassador Mohamed bin Ismail al-Emadi will supervise the distribution of aid according to Gaza Reconstruction Mechanism (GRM) in co-ordination with the UN. Equipment will also be delivered through Karm Abu Salem Crossing. 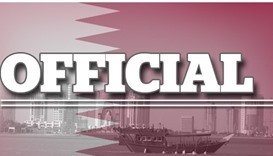 Earlier on Thursday, the Emir held a telephone conversation with Dr Ismail Haniyah, head of the political bureau of the Islamic Resistance Movement in Palestine (Hamas). 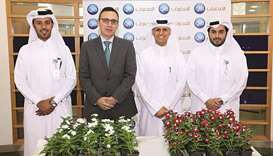 They discussed the critical humanitarian conditions of the people due to the closure of hospitals and clinics. The Emir reaffirmed Qatar's constant support for the Palestinian people, adding it will carry on with its reconstruction projects in Gaza and working to provide the necessary fuel for the different sectors. 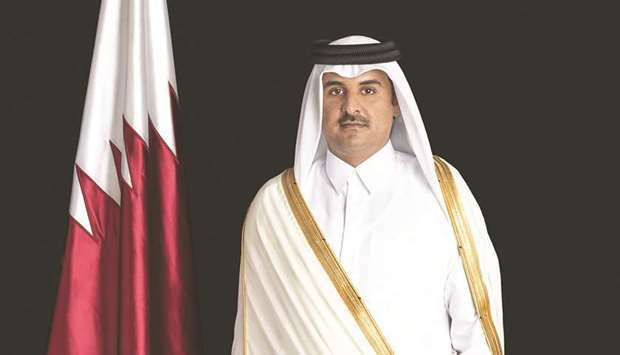 Haniyah expressed his gratitude to the Emir for Qatar's constant support for the Palestinian people and for the Emir's response to the appeal of the people of Gaza. The hospitals and clinics had stopped offering key services in recent weeks as the crippling fuel shortages meant they were unable to keep generators going, the Hamas-run health ministry in Gaza said. 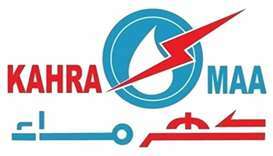 Gaza receives only a few hours of mains electricity a day, so hospitals and other vital services rely on private generators run with fuel provided by the UN. Israel has maintained a crippling blockade of Gaza for a decade which it says is necessary to isolate Hamas. Critics say it represents collective punishment of 2mn people.